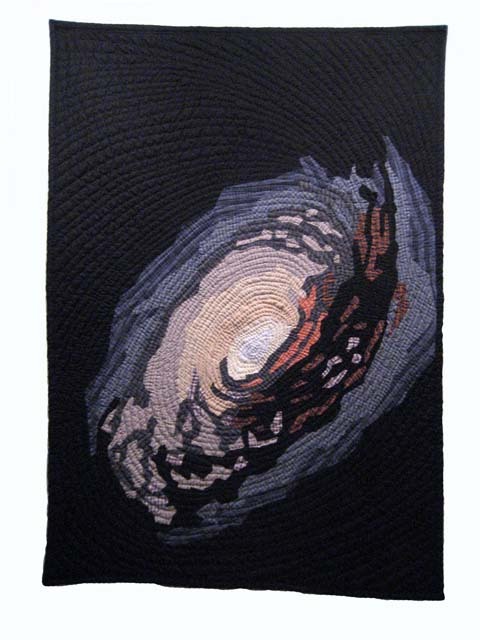 Gorgeous quilting work from Brooklyn artist Jimmy McBride. He creates images inspired by images from the Hubble telescope. I’ve linked Mr. X Stitch’s site above as McBride’s is more difficult to navigate. It you have any interest in needle arts OR space imagery, check these out!